The entirety of the debate over Judea and Samaria depends on the date which one believes the entire argument began. Was that date October 6–25, 1973; June 5 – 10, 1967; May 15, 1948; November 29, 1947; November 20, 1922; August 10, 1920; April 25, 1920; November 2, 1917; or is the only date that really matters, 1000 BCE when David and the united Tribes of Israel declared their state and set Jerusalem as their eternal Capital City. These dates refer to things as diverse as the length of the Six Day War, the Yom Kippur War, United Nations General Assembly (UNGA) division of what had been promised to be indivisible, the birth day of the State of Israel, the various treaties from World War I many of which were instrumental in the formation of the Mandate System and going back to the capture of the city of Jerusalem and the formation of the first Israelite nation with Jerusalem as its capital city. This capture was the last of the Jebusites Kings and he with all that remained of his people were within the walls of Jerusalem on that fateful day when David and a small squad of selected fighters followed the water channel from the Gihon Spring into the city where they were able to eliminate guards and open the gates allowing the Israelite forces to enter the city before dawn and work their way throughout the city killing everyone as well as slaughtering the cattle and every living thing cleansing the city of Jebusites and their stone idols were smashed and destroyed ending their existence as had been commanded be done. 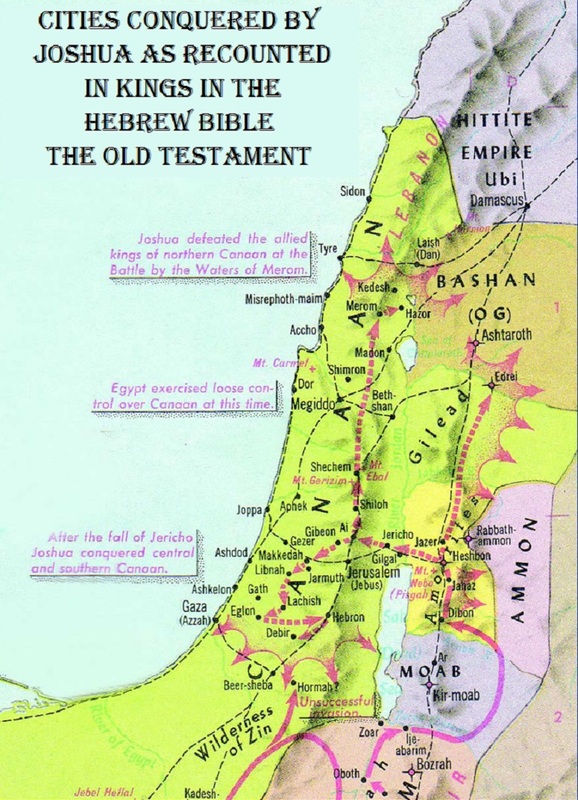 If the Palestinian claims that they were the builders of Jerusalem and had lived in the city since nine-thousand years ago, or even the lesser ridiculous claim of five-thousand years ago, they would have been slaughtered to the last man, woman and child and thus could not exist today which makes those claims a ludicrous set of lies. Yes, such eradication is horrific by modern rules and morals but three-thousand years ago life and the rules, there were no rules other than when you conquered a peoples you allowed a few of the most attractive young women and the children under five or six years of age to live if there were any survivors. In the case of the Jebusites in Jerusalem, they chose war and got the result promised when they were first given a choice. 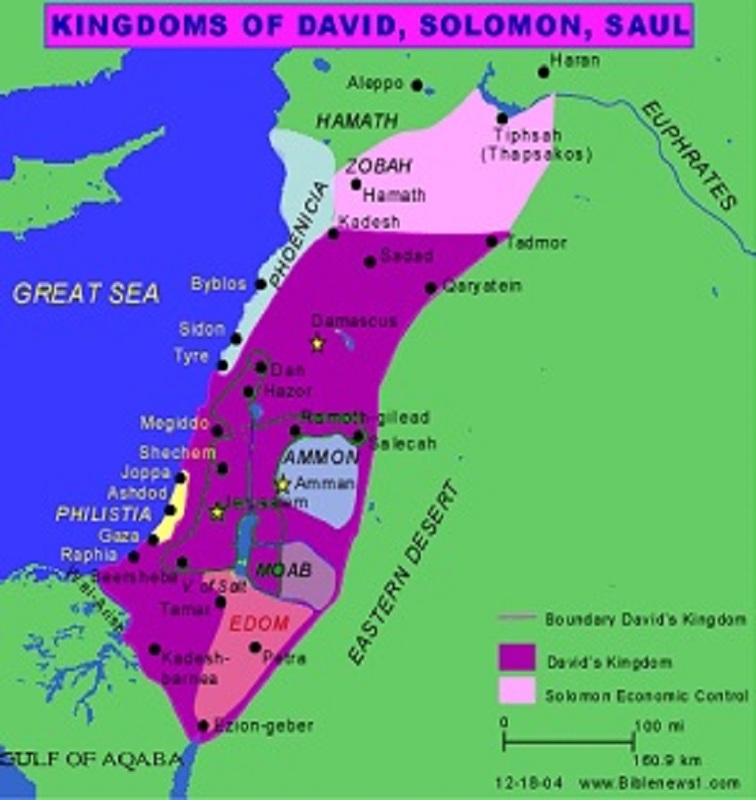 When Joshua first entered the lands of the Canaanite kingdoms, a declaration was made and sent to all the separate kings telling them they had three choices, they could remain and rule their people under the Israelite kingship which would require their men be circumcised, they follow the Seven Laws of the Noahic Code, and pay their expected taxes to support the tribe whose lands they dwelled within; they could take their belongings and leave beyond the claimed borders for the Israelite lands and they would not be harassed or chased and allowed to leave with the Israelites’ blessings; or they could choose war and face complete and total annihilation which included every last person, every last of their cattle, all their gods and temples and any vestiges of their civilization’s existence and thus their erasure from future history. The Jebusites chose war and received exactly what was promised. This act removes any former claims to Jerusalem as those inhabitants and their civilization were eradicated. Any claims to have preceded King David in Jerusalem are ludicrous due to the cleansing which was carried out in Jerusalem and the surrounding lands after they were conquered by the Israelites. Those of you so outraged at such should recall that many centuries later this was the common procedure of the Mongols against cities which dealt poorly with them and even some that did not, the practice of Islamic warriors during the initial expansive years of Islam from 622 through 750 CE, and has been the practice of the Islamic State when they take an area and cleanse it of all things not Islamic including the structures which predated Islam in some cases by thousands of years such as the ruins from Assyria, Persia, Babylonia and one can only have nightmares of what they would do to Jerusalem. The Arabs, of which the Palestinians are but their central cog in their machinations designed to destroy Israel making the entire area a new Arab state completely Judenrein, are using the annihilation method which they first shared with their allies during World War II when the Mufti of Jerusalem Mohammed, Amin al-Husseini, attended the Wannsee Conference in January 1942, and advised the officers in attendance during breaks and in select committee groupings leading to their final decision. The idea that the Arab hatred for the Jews was inherited from Central and Western Europeans from World War II is ludicrous and can be dispelled by a simple reading of the Quran where the hatred and annihilation of the Jews is spelled out explicitly a full twelve-hundred years earlier, if not more. The invention in 1964 that there are a Palestinian people was orchestrated by the KGB and Arab League as a method of pressuring and attacking Israelis through terrorist methods with the intended result that they would simply pack their bags and run away as was the reality for the Jews both in Europe, the Middle East and Northern Africa plus anywhere else in the world where they at some point were welcome and later threatened, targeted for extermination or simply exiled by force. The miscalculation made by the Arabs is obvious to anybody willing to take a second glance and do even the most cursory amount of research. Israel is not some foreign land ruled by non-Jews where we Jews were but a small segment of the population often with restricted rights and usually were forbidden to own weapons thus when the majority rose up, Jews ran as would have any other minority. Israel is our home and we are going nowhere and we rule ourselves and have arms and thus this is very different, as the Arabs need to realize before they bring upon themselves ruin and destruction. The Arabs have their favorite dates and pretend that no others exist. Their first is November 29, 1947 when the United Nations General Assembly issued a recommendation under UNGA Res. 181 which divided the lands which were promised under the British Mandate, the Churchill White Papers and Article 80 of the United Nations Charter as indivisible from the Jordan River to the Mediterranean Sea as reserved exclusively for the Jewish State. 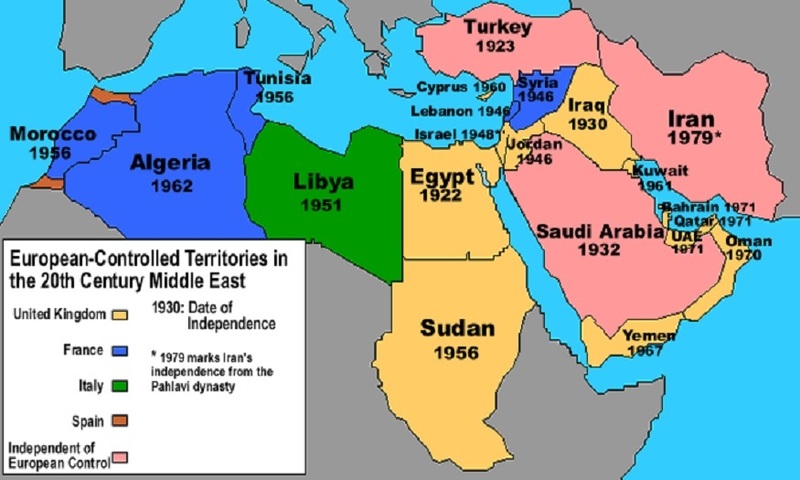 But why should history or the actual charter of the organization in which the delegates serve or all else in history matter when you have a majority of Arab States, Dictators and various anti-Semitic nations and can simply ignore the rules and leave the Jews with half their promised lands in which two-thirds are desert (see map below). Despite the world cheating the Jews of their rightful lands a second time, the formation of Jordan out of seventy-eight-percent of the British Mandate was the first theft of Jewish lands as even if the land was to be divided, half for each would have been closer to fair, but why be fair when dealing the Jews out of as much as can be justified. The United Nations decided taking half of twenty-two-percent, and the best half at that, was the least they could do to satisfy the Arab potentates and their allied abettors who demanded their pound of flesh. Unbelievably, the Zionist Congress which represented the Jewish interests actually agreed as they were willing to accept anything in order to make their homeland as the future of the Jewish People depended upon those lands producing them a nation, any lands to make a place where a Jew could be a Jew and we would be allowed to finally once again defend ourselves. 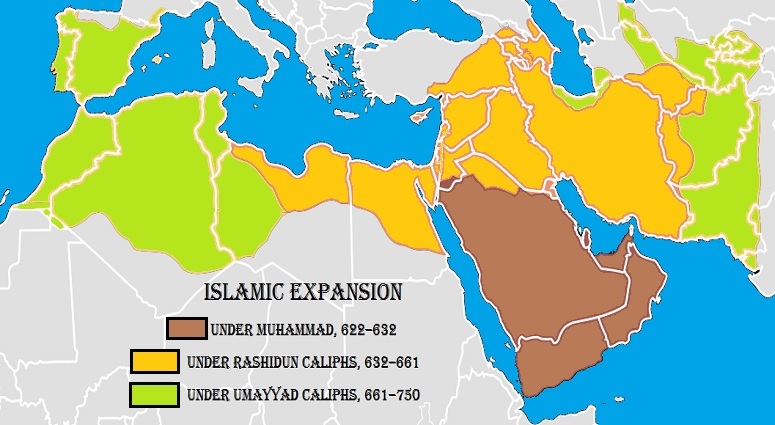 The Arabs refused this compromise demanding all of the lands as since they had once belonged to Arab conquerors, it must forever remain Arab land. Further, a nation for the Jews within the Arab lands was an insult to Allah and the Jew must never be permitted to live as an equal and must forever be subdued if not vanquished. This is now the division of the land they claim is rightfully to be reinstated after they failed to destroy Israel. The problem is as soon as the Arab League refused to allow any Jewish State and refused the compromise, as such permitted a Jewish State with real borders, the entire UNGA Resolution 181 was voided and thus impossible to resurrect, especially after the 1948-9 Arab War of Annihilation which is often misnamed the Israel War of Independence. 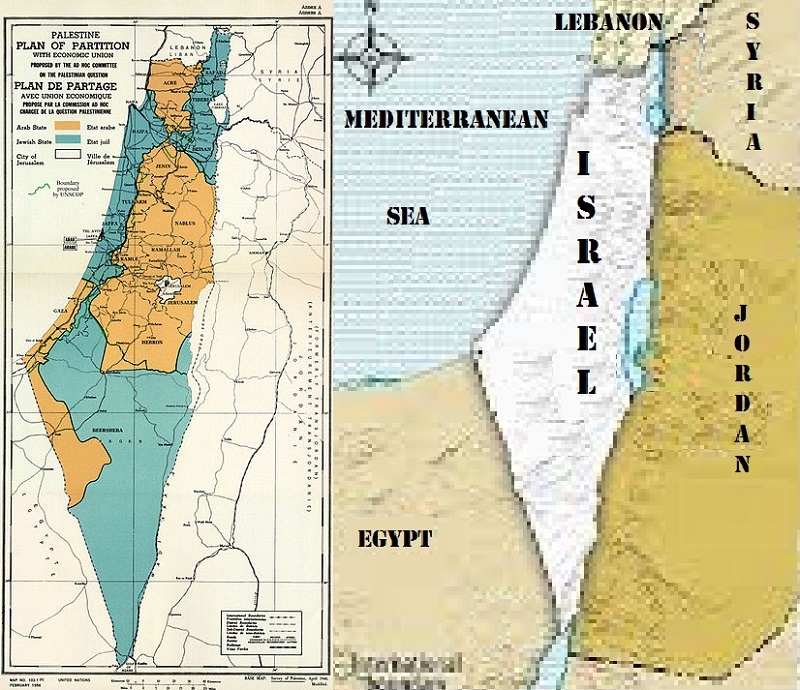 Israel already had independence as of midnight May 14-15 1948, when the new day emerged with the borders from the Jordan River to the Mediterranean Sea as depicted in the British Mandate and Churchill White Papers defined with maps (see map below). That May morning half a dozen Arab armies along with numerous militias and independent forces attacked Israel from without and from numerous Arab villages within the nascent State of Israel. The next date the Arabs love to use is that May 15, 1948 through mid-1949 and the end of the Arab War of Annihilation (Israeli War of Independence) where they point to the numerous Arab villages which were ejected from the lands by the Jewish forces which slowly came together to form the initial Israeli Defense Force (IDF). Most of these villages were driven from the lands due to military considerations as they had fired on Israelis, often on civilians but also on military forces from behind their lines. The Israelis could not fight an effective war with Arab villages ambushing supply lines or attacking the IDF positions from their rear. This led to any village where shots were fired upon Israelis or IDF forces as well as any providing logistical supply lines were forced out sent to join those fighting from without invading to destroy Israel and eradicate the Jews within. Forcing these people beyond the front lines was more civil than other alternatives such as shelling and assaulting with intents to destroy everything within such villages as that would have entailed the deaths of potentially innocents. Evicting the people was preferred over other military considerations as the fact that these villages permitted their use for assaults on Israeli forces and people was sufficient proof they had decided they belonged on the Arab side of the conflict. These were the people which the Arabs decided to place in camps and force them to retain refugee status and even made rules that refugee status not only applied to those placed into the camps but to their descendants into perpetuity which is why half to six-hundred-thousand Arab refugees now presumably number approaching eight-million refugees. Even should a refugee marry somebody who is not a refugee, their children and their children into perpetuity are still refugees. There is a claim that between 150,000 and 250,000 Palestinian refugees residing in Los Angeles with the initial wave reported to have arrived in 1908 (yet they are counted as refugees who lost homes to Jews in 1948) and a second wave presumably in 1948. These Arabs despite living comfortably in the United States, and others residing in all corners of the globe, are considered to be refugees suffering degradations due to their losses to the Jews and will continue through their prodigy through the rest of history or until the world demands an end to this farcical operation designed with one purpose, the destruction of Israel and the eradication of its Jews.